Trú frá Heimahaga is very promising mare, daughter of the great mare Krít frá Miðhjáleigu and Loki frá Selfossi (8.43). 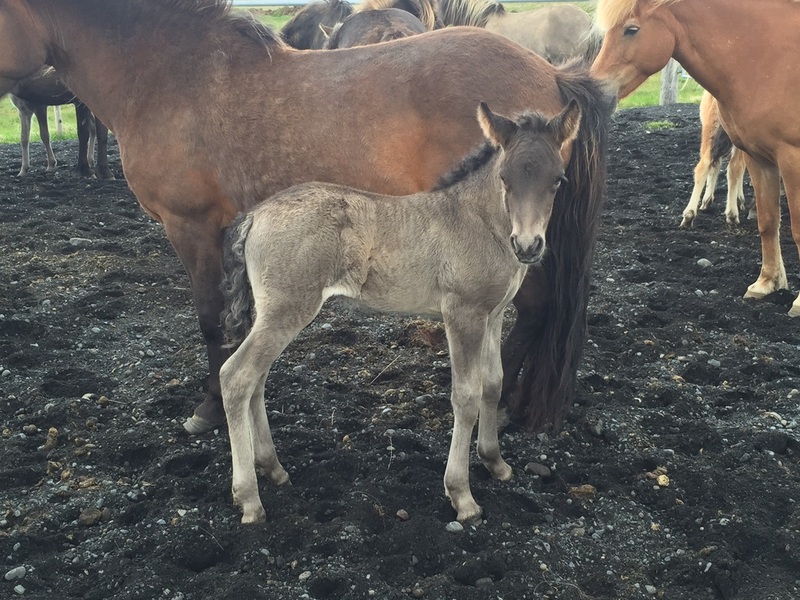 Heródes frá Heimahaga is very promising stallion foal, son of Konsert frá Korpu (8.61) and Dröfn frá Stað. 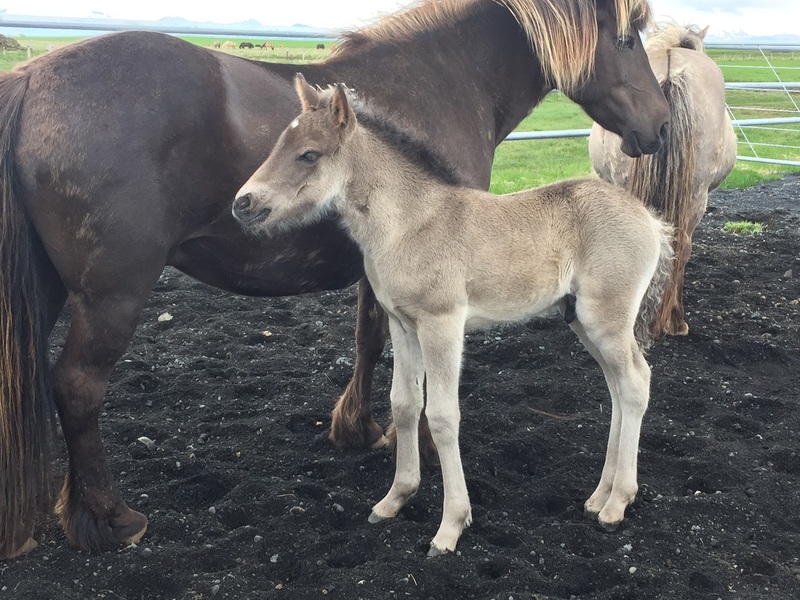 Heródes is brother of Krít frá Miðhjáleigu. 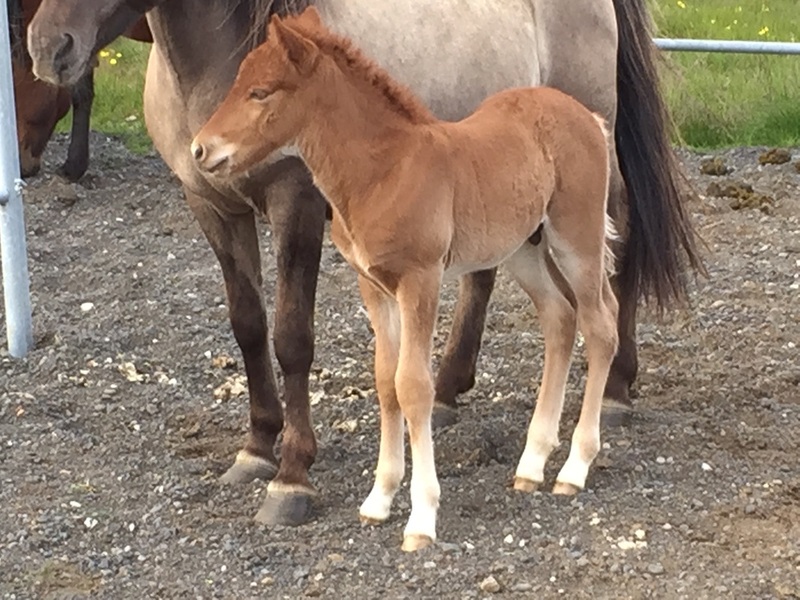 Sinfónía frá Heimahaga is a promishing daughter Konsert frá Korpu (8.61) and Berglind frá Húsavík (8.20). 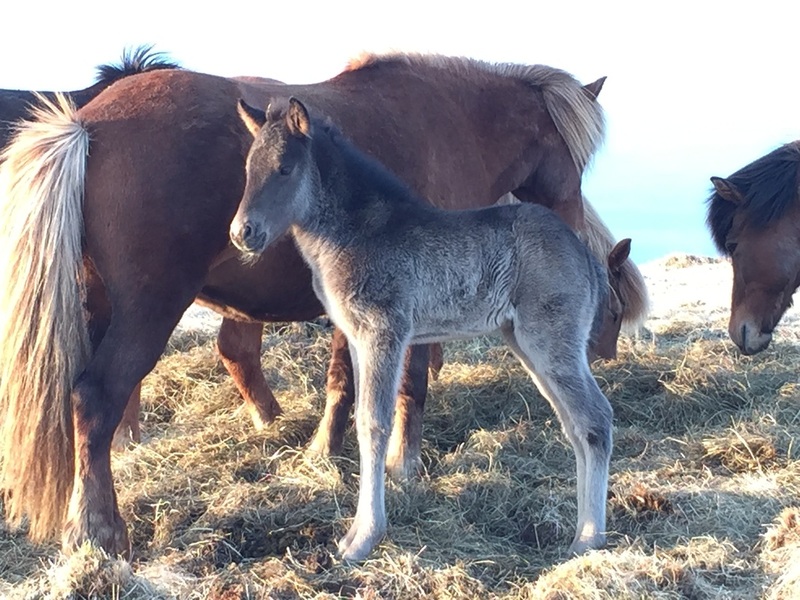 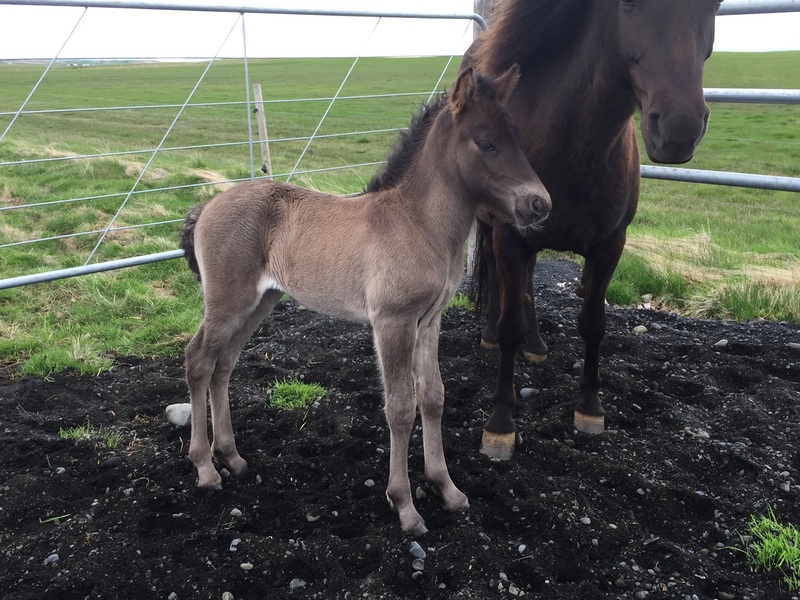 Lena frá Heimahaga is a promising mare foal, daughter of Loki frá Selfossi (8.43) and Evelyn frá Litla-Garði (8.19). Villimey frá Heimahaga is Daughter of Villtur frá Vatnsenda and Úlfhildur frá Kanastöðum. 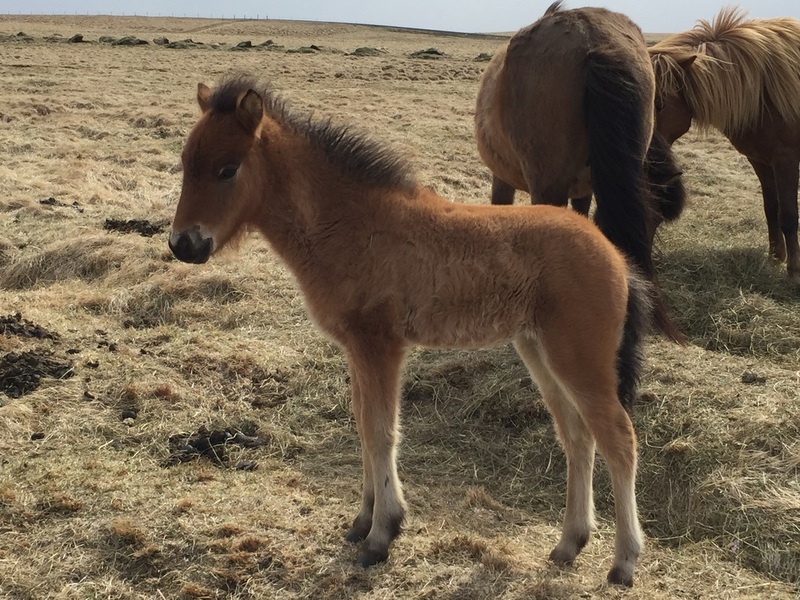 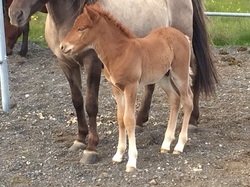 Tangó frá Heimahaga is a promising foal, son of Pistill frá Litlu-Brekku and Sveifla frá Geirmundarstöðum. Ugla frá Heimahaga is a pomising mare foal, daughter of the four gaited stallion, Vákur frá Vatnsenda (8.17) and Skreyting frá Kanastöðum (7.93). 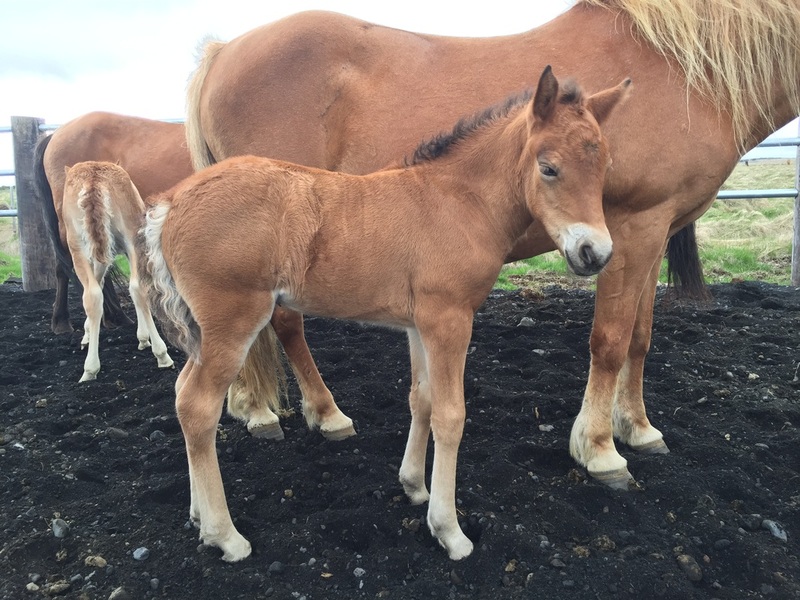 Lexía frá Heimahaga is a promising daughter of Lexus frá Vatnsleysu (8.15) and Vina frá Stykkishólmi, daughter of Kolfinnur frá Kjarnholtum I.
Hljómur frá Heimahaga is a beautiful stallion foal son of Konsert frá Korpu (8.61) and Hríma frá Svalbarðseyri. 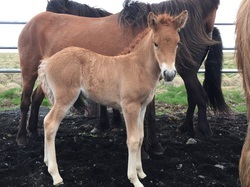 Sólon frá Heimahaga is a promising stallion foal, son of, the great stallion, Konsert frá Hofi (8.72) and Sólný frá Hemlu II (7.97).